Another fledgling leaves the nest! 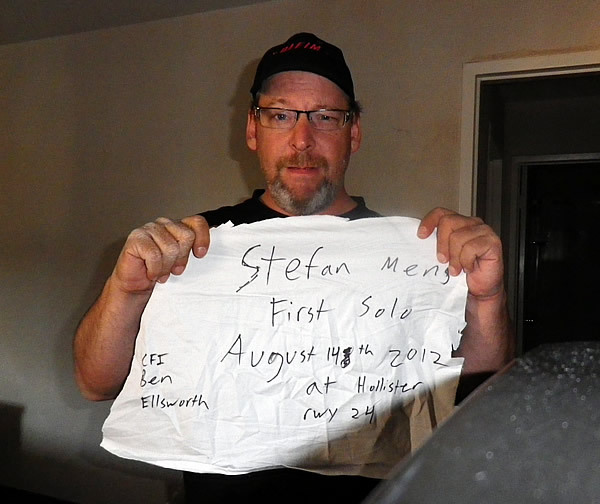 Well done to Stefan Mens who successfully soloed the Evektor SportStar at Hollister and Salinas airports. 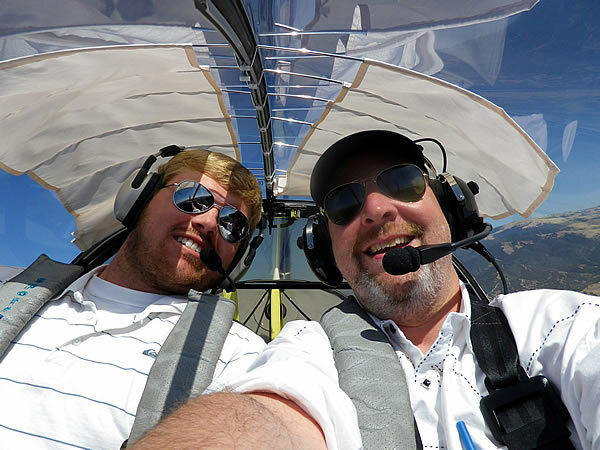 Stefan came all the way from Switzerland and is working on his Sport Pilot license. The shirt off his back! Congratulations again to Stefan and his instructor Ben Ellsworth. 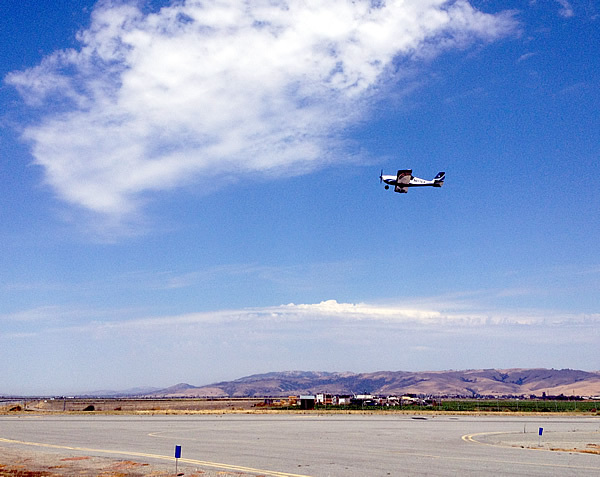 Tags: California flying, Light Sport, LSA, Pilot license, Salinas, solo, sport pilot, SportStar.